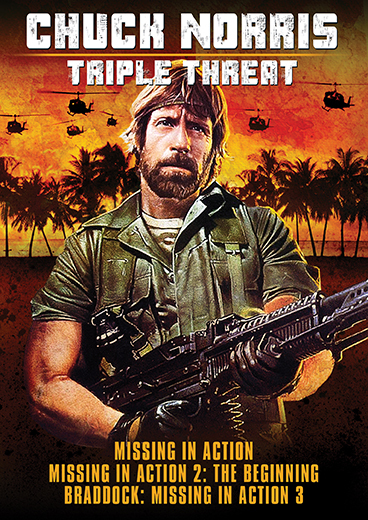 Three times the action, Three times the Chuck! 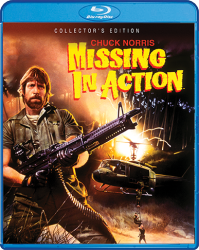 American servicemen are still being held captive in Vietnam – and it's up to one man to bring them home in this blistering, fast-paced action/adventure starring martial arts superstar Chuck Norris. 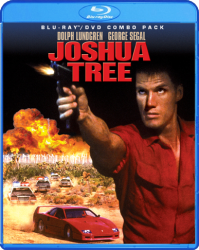 Colonel James Braddock (Norris), armed with top-secret information and state-of-the-art weaponry, is prepared to blast his way into Vietnam … but can he blast his way out? 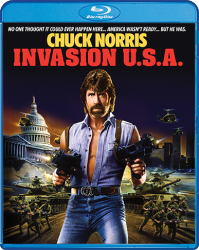 Chuck Norris returns as Colonel James Braddock in this intense, action-packed prequel to the original film. Captured during a daring mid-air rescue operation, Braddock and his men are imprisoned by the insane Colonel Yin, who stops at nothing to break their spirits. For Braddock, the choice is clear. With fists, explosives and sheer courage, he becomes an army of one! 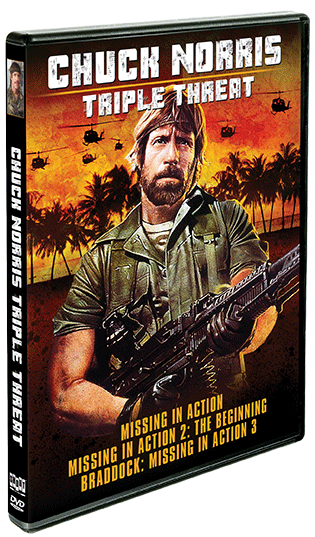 Colonel Braddock (Chuck Norris) goes back to Vietnam … but this time it's personal! Long after the fall of Saigon, Braddock discovers that his wife and son are still alive, living in squalor under Communist rule. 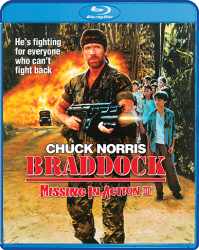 Stopping at nothing to bring them home, Braddock returns to the jungles of Vietnam to teach the enemy one simple lesson: Don't mess with a vet's family!